To copy the payment structure followed by Apple’s for its iOS platform, Google is also compelling application and mobile game developers to make use of its bit expensive in-house payment service, Google Wallet. Google is forcing developers to quit payment methods like PayPal, Zong and Boku. The company has intimated developers in case of not working to new Google guidelines; their apps can be removed from the Android Market. Google Play is now the new name of one time and one place Google Apps store. 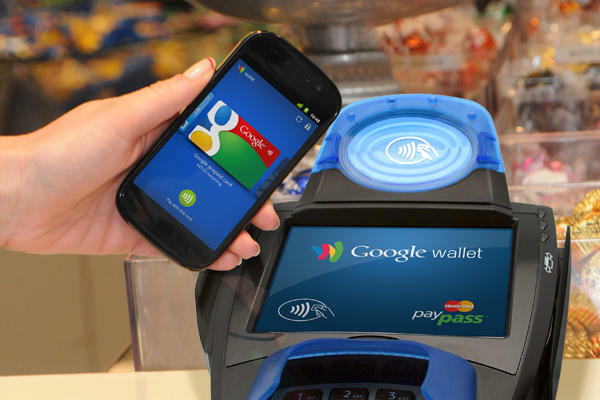 According to some developers Google is devising methods to ease consumer payments in hope to raise apps-buying. However, Google’s payment service charges a higher cut per transaction than other payment service providers in the market. This way, the company could promote in-house offering. Google Play, the new name for the Android Market place an appropriate business initiative to rival Apple's apps store provides consumers opportunity to browse everything from individual software to applications. This initiative has great implications for Google as the apps purchase for the Android has not increased in ratio to the OS has been used by smartphones in huge numbers. By pushing all app developers to use Google's payment system it could increasing the sale of apps and can remove confusion for a simple buyer. Developers using Google Wallet typically have to pay Google a 30 percent cut of revenue from purchases. The developers don’t mind it if the conversion rate is higher.